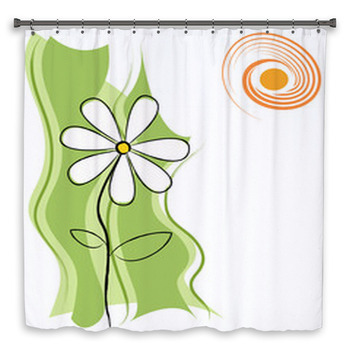 Wake to an orange sun in the center of a lavender daisy against bright green skies on your custom bath decor. 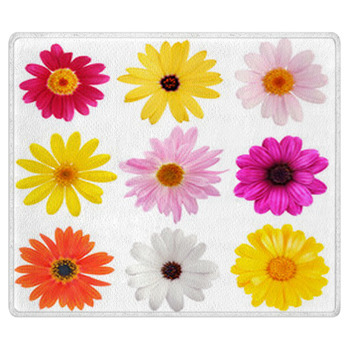 Or daisies of all colors in a patchwork of blues and yellows, pinks and oranges. 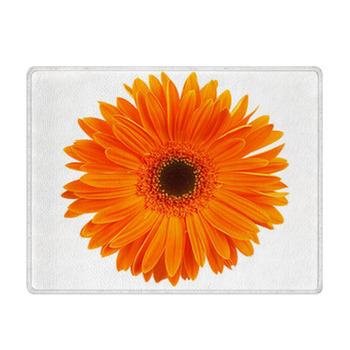 Leave a white glow in skies of gold and rose behind yellow and orange daisies on custom size towels. 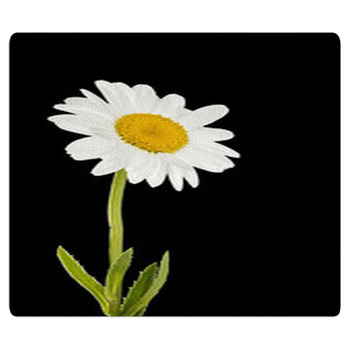 Hang white daisies at the end of thin green stems against a blur of dark lime of your walls. 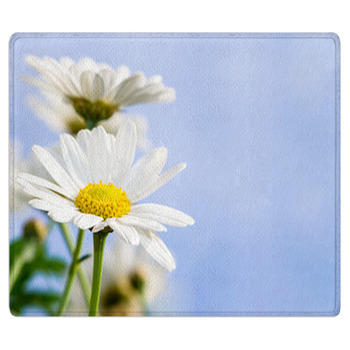 Make it a soft blue daisy blurred against emerald. 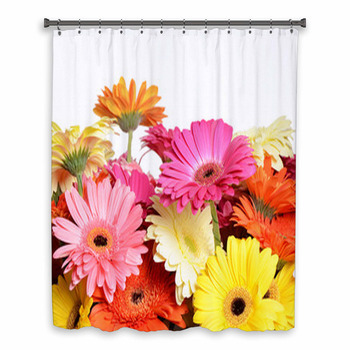 From golden light on yellow daisies in a sage blur to orange and green rippling beneath orange petals, let daisy shower curtains bring a fresh summer day to your bathroom. 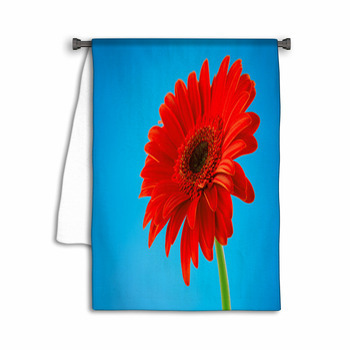 Put a sunburst in blue skies behind jade fields with a daisy slightly shadowed on your shower curtain. 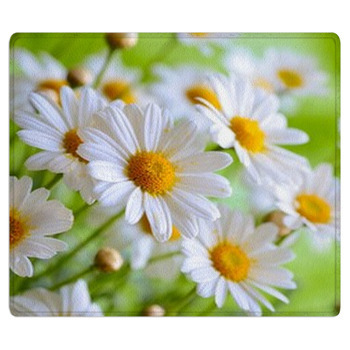 Leave fresh daisies in green grass on custom bath mats and summer fields full of daisies under blue skies on custom towels. 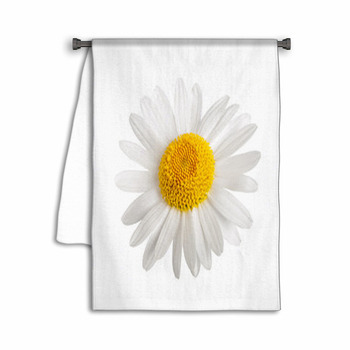 With hearts at their center and scattered around hearts in bright retro colors and patterns, this daisy collection puts the petals of daisies in your bathroom for you to tuck between your toes or run up your shower curtain. 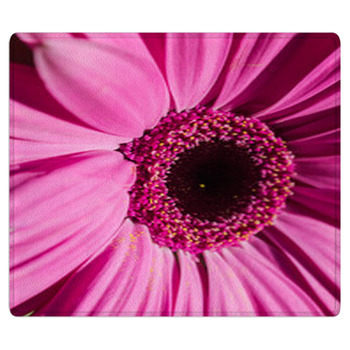 Leave big white daisies with turquoise and gold beside pink hibiscus and purple irises. 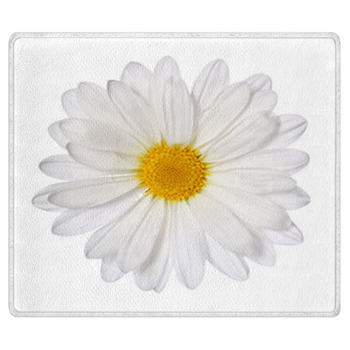 Suspend lilac daisies against ivory skies. Paint a summer field under blue skies. 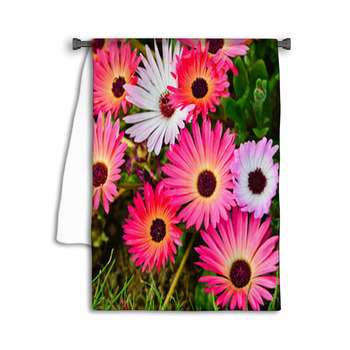 From blue retro daisies flirting at the edges of your shower with stripes of blue to pale pastel contemporary daisies filling the skies with soft color, these daisy designs will keep summers freshness in your bathroom shower.